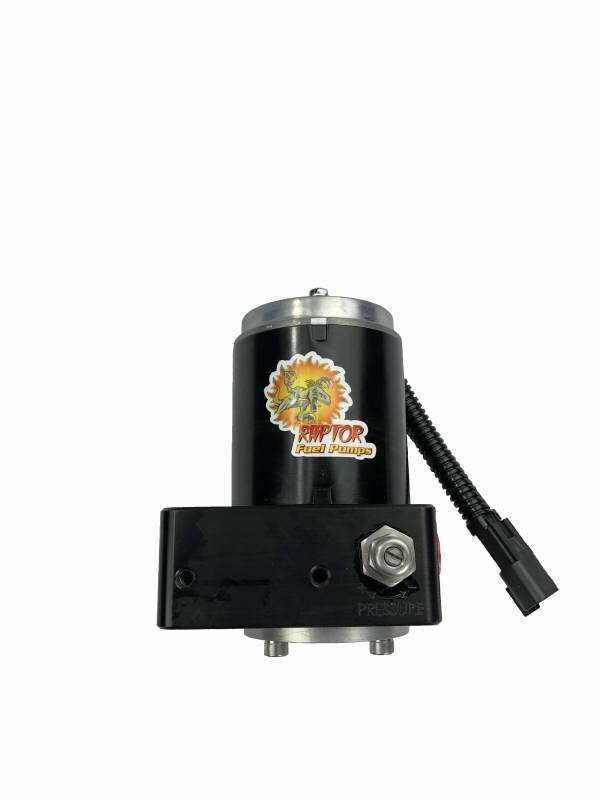 This is a 100GPH (Gallon Per Hour) Factory Replacement Raptor Pump (FRRP) for the 1998.5-2002 Dodge Cummins block mounted fuel pump. The factory fuel pumps were not known for reliability and that is where the FRRP steps in. 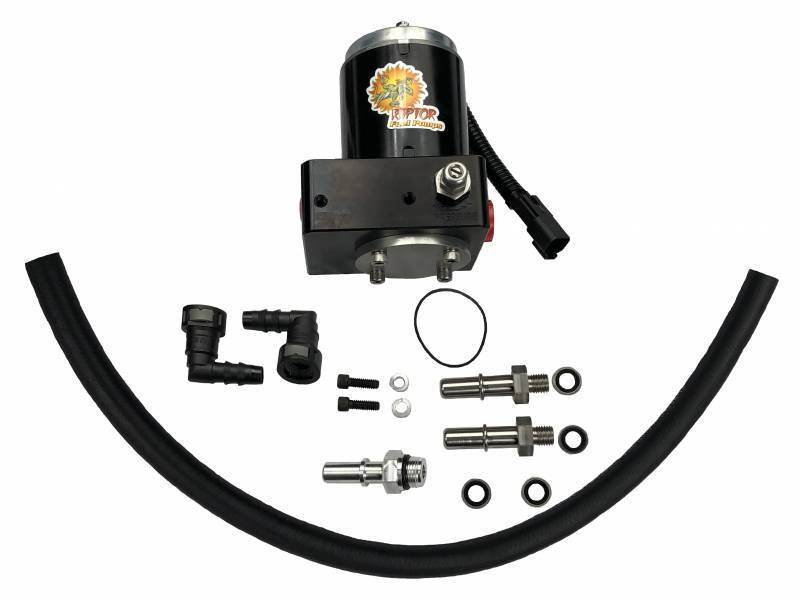 This fuel pump mounts to the factory bracket on the side of the engine block, utilizes the factory suction line, and connects to the factory fuel filter housing for the feed. Check out our installation manual for a list of parts and installation procedures to check if this is the pump for you.